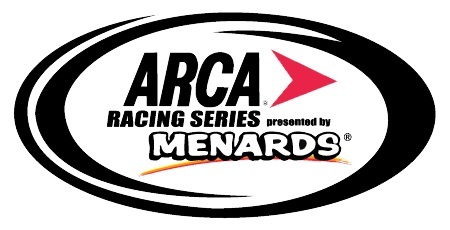 DAYTONA BEACH, Fla. (February 4, 2019) – For the 56th time, the ARCA Racing Series presented by Menards will take to the 2.5-mile Daytona International Speedway as it kicks off the 2019 stock car racing season with the Lucas Oil 200 driven by General Tire. 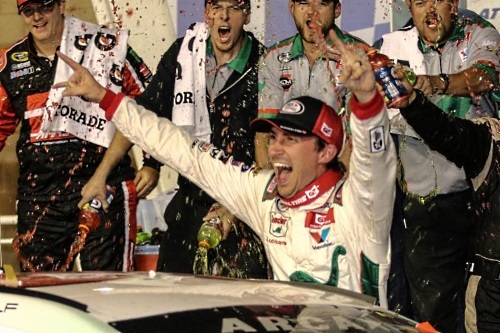 Defending race winner Michael Self (No. 25 Sinclair Lubricants Toyota) will be back to go for his second consecutive victory, and he’ll be faced with steep competition throughout the field.